Includes bearing and tool kit. 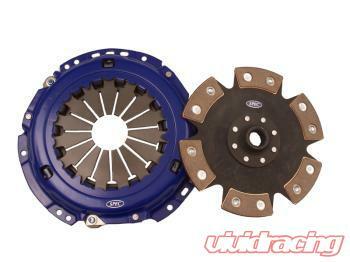 (application dependent) Clutch kit/flywheel package pricing available! Remove additional rotating mass with Spec lightweight clutch option for $79!